With several years of experience committed to offer you the best rates & plans for Personal Insurance, Family Insurance, Pension Plans, Annuity Plans, Term Insurance Plans, Child Plans, Short Term Plans, ULIP Plans, SIP Plans, Accidental Insurance, Personal Health Insurance Plans that can meet your insurance requirement. Offers all LIC plans like LIC Jeevan Pragati ( Table No.838); Jeevan Labh (Table No.836); Single Premium Endowment Plan (Table No.817); New Endowment Plan (Table No.814); New Jeevan Anand (Table No.815); Jeevan Rakshak Plan (Table No.827); Limited Premium Endowment Plan (Table No.830); Jeevan Lakshya (Table No.833); New Endowment Plus (Table No.835); Bima Bachat (Table No.841); New Money Back Plan -20 Years (Table No.820); New Money Back Plan - 25 Years (Table No.821); New Bima Bachat (Table No.816); New Children Money Back (Table No.832); Jeevan Tarun (Table No.834); Jeevan Nidhi (Table No.818); Jeevan Akshay (Table No.189) ; Jeean Aarogya (Table No.904); Anmol Jeevan (Table No.822); Amulya Jeevan (Table No.823). 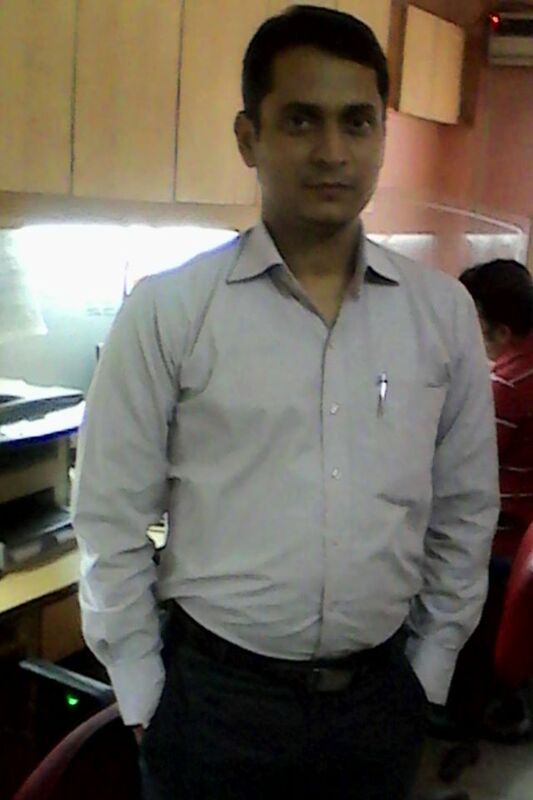 I am reliable Life and Health Insurance Agent in Delhi NCR. 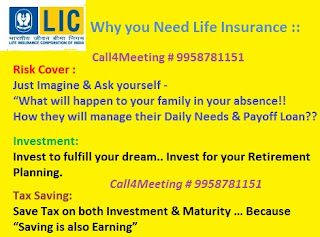 If you want some free advice or to book new policy then feel free to call us :: 9958781151. Seo Tags :Insurance Agent in Delhi NCR 9958781151, LIC, Life, Health, Delhi Life Insurance Agents, Life Insurance Agent, LIC Agent in Delhi, Best Insurance Policy In LIC,Agent of LIC, LIC Agent, LIC India Agent, Insurance Agent, Life Insurance Corporation of India, Star health, Health Insurance, Life Insurance, Leads, LIC Claim Process, LIC Accidental Death Benefit Riders, DAB Rider, PWD Rider, Insurance Advisor in Delhi, LIC Insurance Agents, LIC Life Insurance Agent, Financeial Advisor, Insurance Consultant, Insurance Surveyor, LIC Agent Delhi, LIC Agent in Delhi &amp; NCR, Life Insurance Agent in Delhi, Mediclaim Service provider in Delhi, Mediclaim Insurance Company in Delhi NCR, Best Claim Settlement Company of Mediclaim, Mediclaim Insurance companies, Life Insurance Agent in Shalimar Bagh Haiderpur Delhi 110088 |Health Insurance Agent in Shalimar Bagh Haiderpur Delhi 110088 | Best Insurance Agent in Shalimar Bagh Haiderpur Delhi 110088 | Best LIC Agent in Shalimar Bagh Haiderpur Delhi 110088 | Star Health Insurance Agent in Shalimar Bagh Haiderpur Delhi 110088 |. Don't Miss "The Latest Investment Idea"
How to Fill NACH Form in LIC ? Do You Know Why LIC is Safe !!! Are You Looking for Best Insurance Adviser ! !